It may be hard to find any similarities between the Australian Soccer League and La Liga, but that doesn't mean they can't be compared from particular perspectives. Nevertheless, it's no secret that La Liga still set the standards on many things and the A-League should learn from it. La Liga has some of the best football clubs and best players in the world. 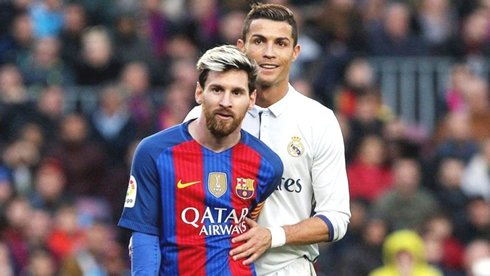 Barcelona have Lionel Messi and Real Madrid have Cristiano Ronaldo, two of the greatest footballers ever to have played the sport. El Clasico is one of the most eagerly awaited matches of the football calendar, with the match between Barça and Madrid always providing plenty of drama. Many consider La Liga to be the best league in the world. James Hemple, owner of AustralinCasinoClub, was asked if he believes this is the case and this is what he said. 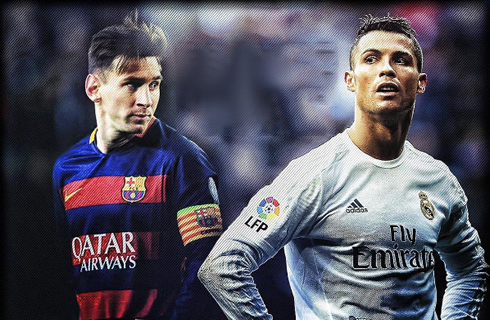 "If you want to watch the best players in the world right now, you have to watch La Liga. The Premier League is arguably more entertaining, but La Liga has the better talent." But what about the A-League? Australian football may have a way to go to catch up with the biggest and best leagues in Europe. What can we learn by comparing La Liga with A-League? It is important to note that the A-League is still in its infancy, having only been established in 2005. In contrast, La Liga has a history dating back almost 100 years. 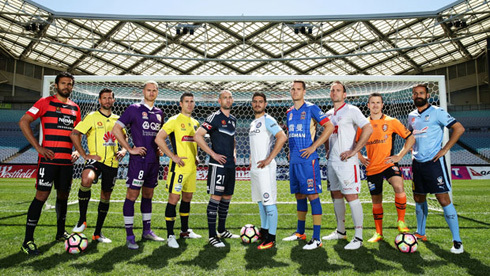 The newness of A-League means the league has been able to welcome experimentation in a way in which some other divisions have not been able. For example, the A-League is already using the video assistant review (VAR) system, while the Premier League is yet to decide if the technology will even be brought in for next season. The A-League also has a play-off system designed to ensure as many teams as possible have something to play for as deep into the season as possible. No club has won the A-League more than three times, with Brisbane Roar, Melbourne Victory and Sydney FC level as the most successful teams in the history of the league. Over in La Liga, Madrid are the most successful team with 33 league titles. 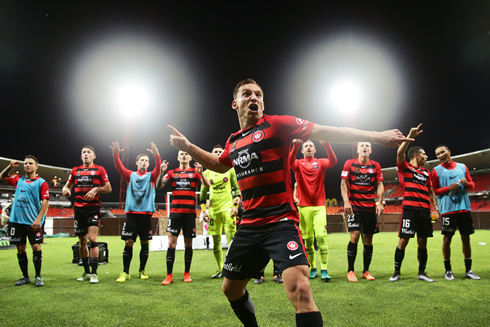 They have won the league five times in a row on two occasions, demonstrating an occasional dominance that has yet to pan out in the A-League, although Sydney FC are threatening to do just that. Brisbane Roar's twin wins of the A-League title in 2011 and 2012 are so far the closest the division has come to matching Madrid's streaks of consecutive league victories. Although the A-League is very new compared to La Liga, there are a couple of statistics where the division can almost match the Spanish top-flight. Adelaide United's 8-1 victory against North Queensland Fury is the biggest victory in the history of the A-League, while Athletic Bilbao hold that record in Spain for a 12–1 defeat of Barcelona all the way back in February 1931. Incidentally, Adelaide United also thumped Newcastle Jets in the only other seven-goal win to have thus far been recorded in the A-League. Both of the matches were played in January too. Athletic Bilbao's 9-5 win against Racing Santander is the most goals to have been scored in a single La Liga game (14), while no A-League game has yet seen more than nine goals scored. The statistics show a lot of the La Liga goals records are held by Athletic Bilbao. The Basque club were also involved in the highest-scoring draw in the league's history, a staggering 6-6 against Atletico Madrid in the 1949-50 season. Games involving Adelaide United and Athletic Bilbao are therefore good ones for casual fans of either A-League or La Liga to watch, due to the high chances of a massive goal-fest. What about the current season? A 1-0 win for Barcelona at home to Atletico Madrid just a couple weekends ago saw Ernesto Valverde's men move eight points clear at the top of the table, Atleti having previously been eating into the lead. The La Liga title is now certainly Barcelona's to lose and it would be a huge surprise if they were to allow Atletico back into the race over the last couple of months of the campaign. Sydney FC are currently sitting eight points clear at the top of the table as well, with the club aiming to defend the A-League title they won last season. But with the A-League having a different format to the straight league style used in Spain, simply finishing top will not guarantee Sydney FC pick up the big prize at the end of the term. Instead, they will face the drama of the A-League Grand Final, with Sydney FC likely to start as favourites no matter who else comes through the play-off stage to earn the right to play them. Much of Sydney FC's success has been built on the fine form of Bobo, who has scored 22 goals in the A-League so far this season. Importantly, 10 of those goals were the opening goals in games, while seven came from the penalty spot. Perhaps inevitably, Leo Messi is the top goalscorer in La Liga this season. The Argentina international hit the net 24 times, albeit from more appearances than Bobo. Messi's Barcelona team-mate Luis Suarez has also broken through the 20-goal mark this term. Messi is not just the top goalscorer in this season's Spanish top-flight, he has also scored more goals than anyone else in the history of La Liga. The 373 goals Messi has scored in La Liga is a sign of the player's greatness, with the Barça star having spent his entire professional career at the club. Ronaldo is trying to hunt Messi down... The Portugal superstar hit his 300th La Liga goal during the defeat of Getafe at the Santiago Bernabéu just two weekends ago. He actually reached the 300 mark faster than Messi, indicating how Ronaldo has developed into a pure goalscorer since his arrival at Madrid from Manchester United for the 2009-10 season. Besart Berisha is the only player in the history of the A-League to have scored more than 100 goals. The Albanian, who has won titles at A-League clubs Brisbane Roar and Melbourne Victory, is also a two-time Golden Boot winner. Berisha famously hit a hat-trick in just six minutes of an appearance for Brisbane, with his side in action against Adelaide United in that historic match. 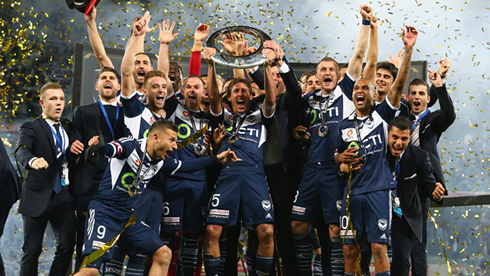 The A-League looks set to go from strength to strength in the coming years. Sydney FC are playing fantastic football and the current side might just be the best team the A-League has ever seen. This should help to push up standards throughout the league. 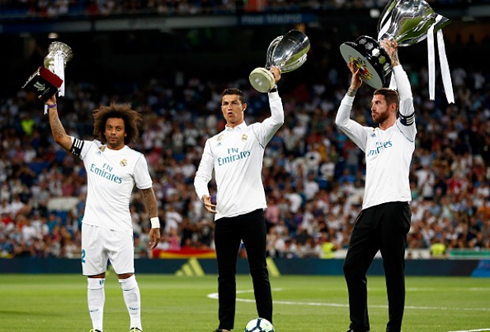 It is understandable that the A-League still has a long way to go to catch European divisions such as La Liga, which will be one of the best in the world for as long as world-class talents like Messi and Ronaldo continue to play their football there. La Liga fans may be starting to think ahead to life after Messi and Ronaldo, though, with both players coming towards the end of their careers. Stars like Antoine Griezmann - currently at Atletico Madrid but strongly rumoured to be joining Barcelona at the end of the season - will need to step up and fill that void in the future. Cristiano Ronaldo next game for Real Madrid is on March 18 of 2018 against Girona. You can watch Juventus live stream, Real Madrid vs Girona, Barcelona vs Chelsea, Manchester United vs Sevilla, AS Roma vs Shakhtar Donetsk, and Besiktas vs Bayern Munchen, all matches provided from our live soccer game pages.